No matter what abundances we have in life, the thing we are always too short on is time. Finding time to do the things we love – like photography – can be a real challenge whether we are doing it for fun or for profit. One of the ways we can “generate” more time for doing what we love is to do it more efficiently. Here are 5 time saving hacks to help every photographer find a few more precious minutes to spend behind the lens. 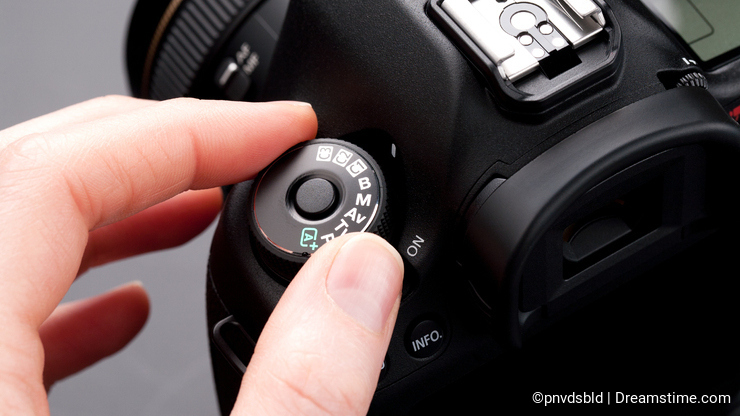 If you have a DSLR, then you probably have the ability to set up custom shooting modes. Depending on your make and model, you can pre-program any number of combinations of settings to suit a particular shooting situation. And while it may seem time consuming and tedious to learn how to use this functionality, and to actually set up your custom settings, once they are set you need simply to switch the camera into a custom function and shoot – saving you time with each reuse. Like shooting indoor sports? Create your custom modes to dial in a shutter priority mode with the right white balance, shutter speed, f/stop, continuous shooting mode, etc. to match the exact requirements for the scene. 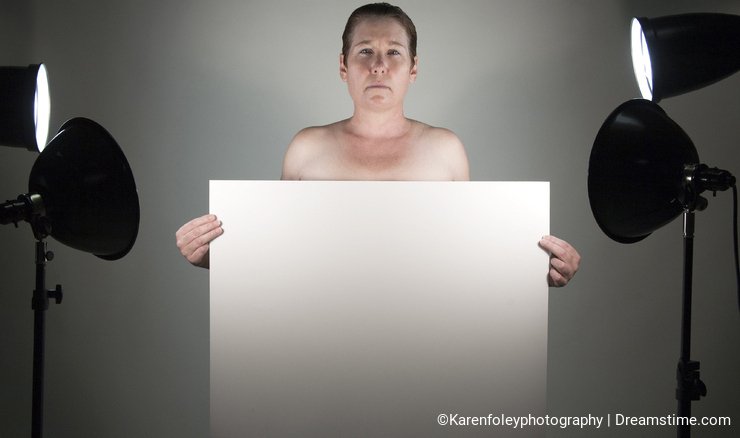 The same can be done for your controlled studio environment when shooting portraits. Or for the settings you prefer when shooting waterfalls in landscapes. Whatever situation you find yourself shooting often, creating custom shooting modes allows you to spend your precious time making great images instead of trying to remember and fussing with those camera settings. Do you use a studio for a lot of your shots? Take some time to set up your studio lights for each type of shoot you do. Maybe its high key portraits, or low key portraits, or corporate head shots, animal portraits or family portraits. Move each of your lights into the exact locations you use for that type – for example the main lights, fill light at 45 degree angle, hair light, background light, etc. Then mark each spot on the floor with a piece of colored masking or gaffer tape. Mark also the exact location for your portrait subject(s). Then repeat for the next type of portrait you repeat often, using a different color of tape for each type of portrait. So the next time you want to shoot a specific style, you simply need to move the lights to their marked spots and adjust the height to the subject, and you’re ready to shoot. If location shooting is more your thing, then you know that packing and sorting your equipment for each shoot can be one of the more tedious and time consuming actions. Short cut this task by following a pre and post shoot routine. Keep a standard bag(s) that contains your core equipment: camera body, wide angle lens, 50mm or equivalent lens and a telephoto lens along with your batteries, memory cards and emergency cleaning kit. 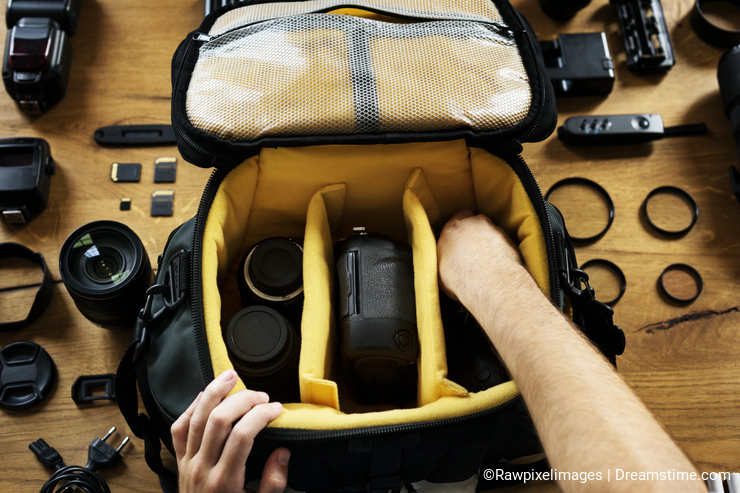 After every shoot, once the photos have been downloaded and formatted, and the batteries recharged, repack the bag with all the same equipment. You can modify your core items as you learn what works and doesn’t work for you. Next keep a checklist of additional essential equipment for each type of location shoot you like to do. Landscape shooting: add rain protection gear for yourself and equipment including plastic bags for kneeling of wet ground. Architecture shooting: add your tilt-shift lens and a sturdy tripod. Outdoor model shoots: add the off camera flash and reflectors. Over time you will be able to refine and hone the list to know exactly what to grab each time you head out saving you time and stress - plus almost guarantees you'll have exactly what you need. When processing a large group of images from a single shoot, you may find you repeat the same set of steps for each image – open, adjust white balance, do a levels or curves adjustment, add a filter, crop, save, etc. Save yourself the repetition by creating a Photoshop Action the can be applied to an image in one simple step – and repeated for each one to achieve consistency in the final results. 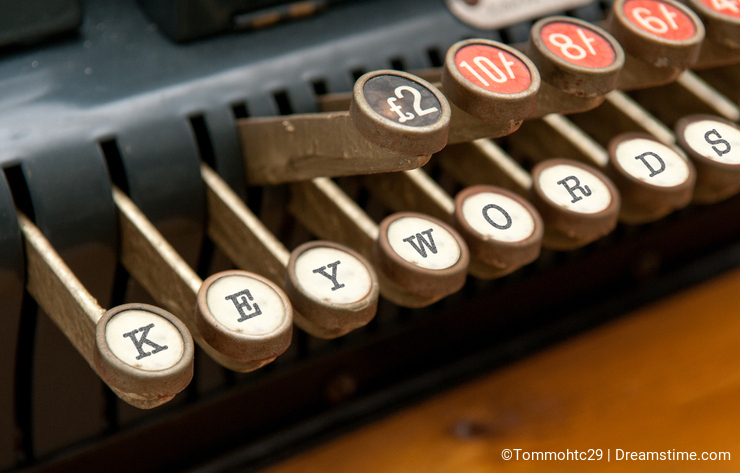 Keywording can be one of the most time consuming endeavors for the stock photographer. Entering a detailed Title, Description and set of Keywords for every image feels like work when we really want to be playing with our cameras, and yet we know that good use of metadata is the best way to ensure success. While there really are no shortcuts for entering a unique and meaningful Title and Description, you may find you can “cheat” when it comes to keywording by creating templates for the types of images you shoot. Set up a word doc and start to create groups of words you always use together. For example; sunset, sun set, sun down, dusk, nightfall, early morning, sunrise, sun rise, sun up, dawn, daybreak, twilight. Or another example; beach, sand, sandy, shore, seashore, sea, ocean, seaside, coast, coastline, shores, shoreline. Then copy and paste the relevant set of keywords into your image saving time and mistakes – just make sure to double check and delete any non-relevant words for the image. And finally add the unique keywords that are relevant for the image. It may seem time consuming to set up each of these hacks in the beginning, but having them ready to reuse time and time again will help save countless hours of effort in the long run – giving you more time to spend creating great images. Photo credits: Karen Foley, Petarneychev, Rawpixelimages, Thomas Holt, Slavenko Vukasovic.